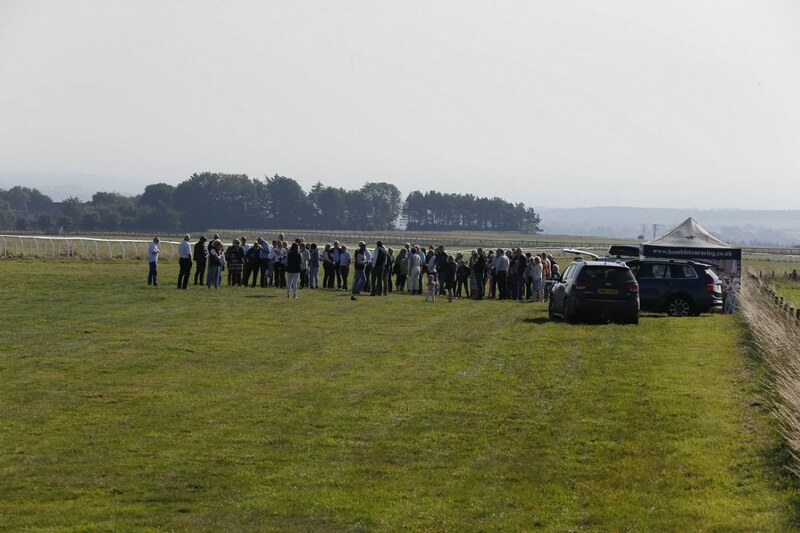 Bright blue skies greeted owners on Sunday for Hambleton’s Kevin Ryan’s Owners’ Day, a highlight of our busy social calendar. 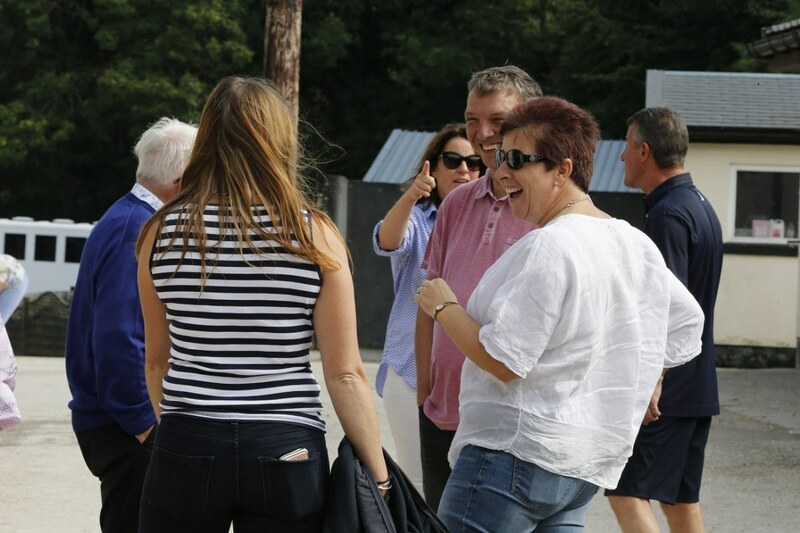 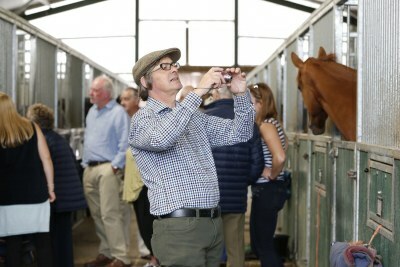 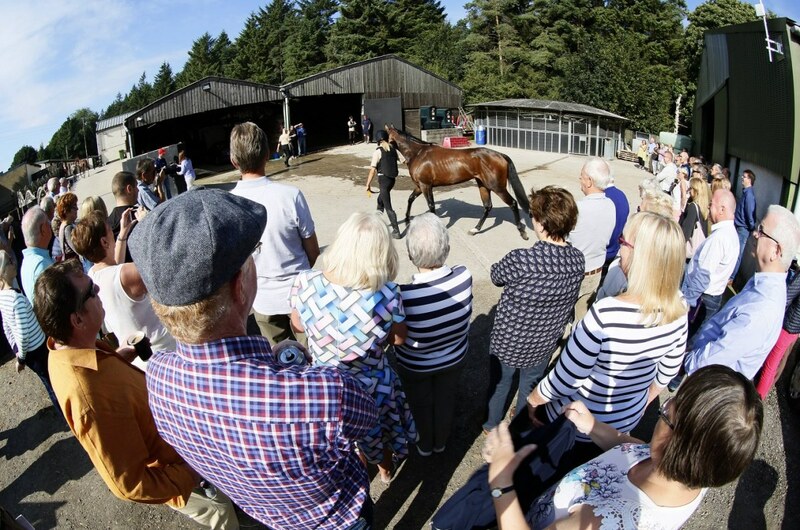 The longest-standing fixture of our social diary has long been popular with our owners and the Hambleton team once again put all their efforts into ensuring owners had an enjoyable day. 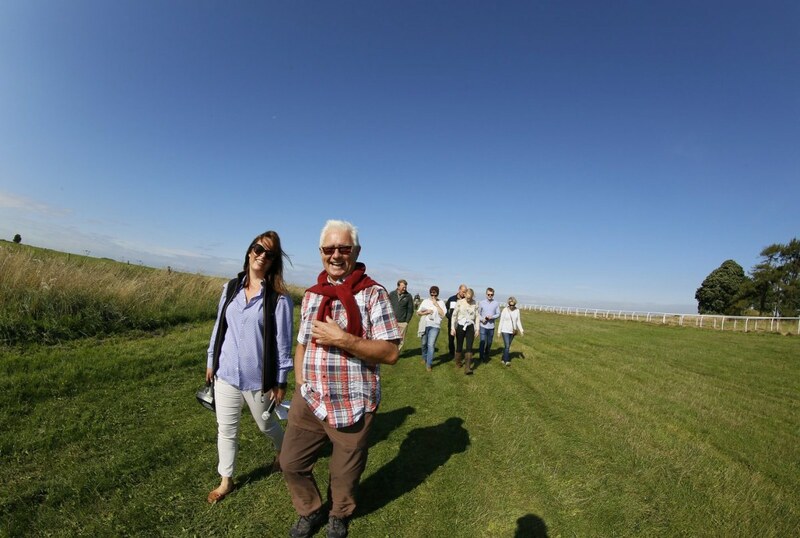 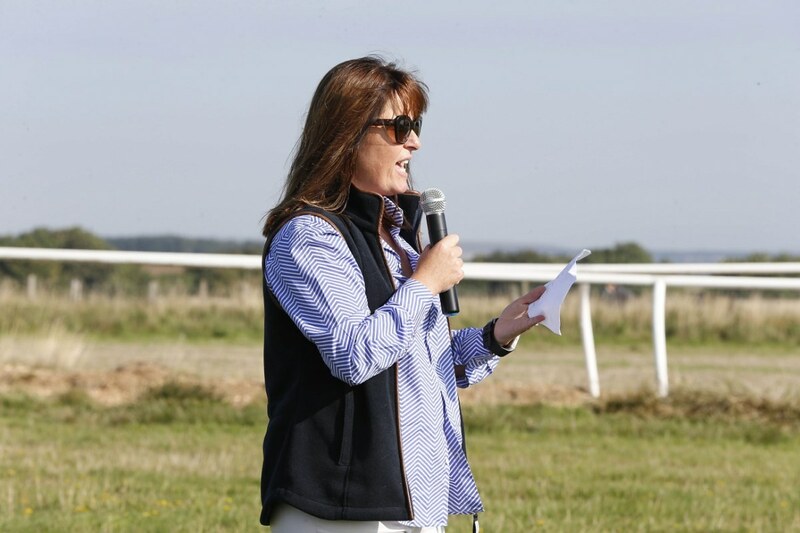 Owners initially gathered on the gallops were they were met by the Hambleton team and Rosie from the The Drink Stop, who as usual produced a fine array of home baking for owners to enjoy to compliment their hot chocolates, lattes or cappuccinos. 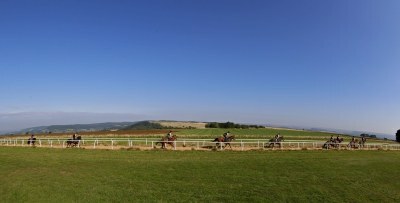 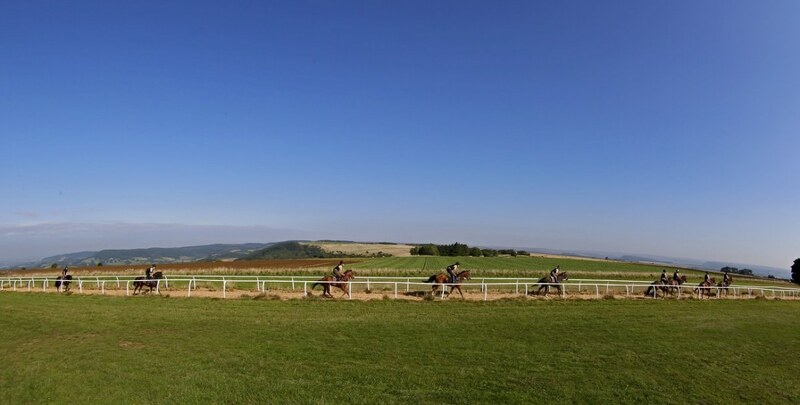 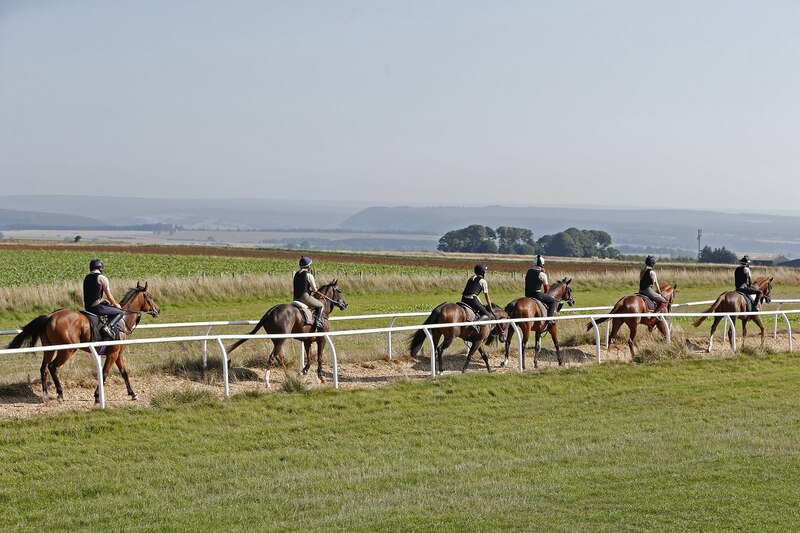 Trainer Kevin Ryan joined owners on the gallops as the arrival of the horse grew closer and anticipation grew. 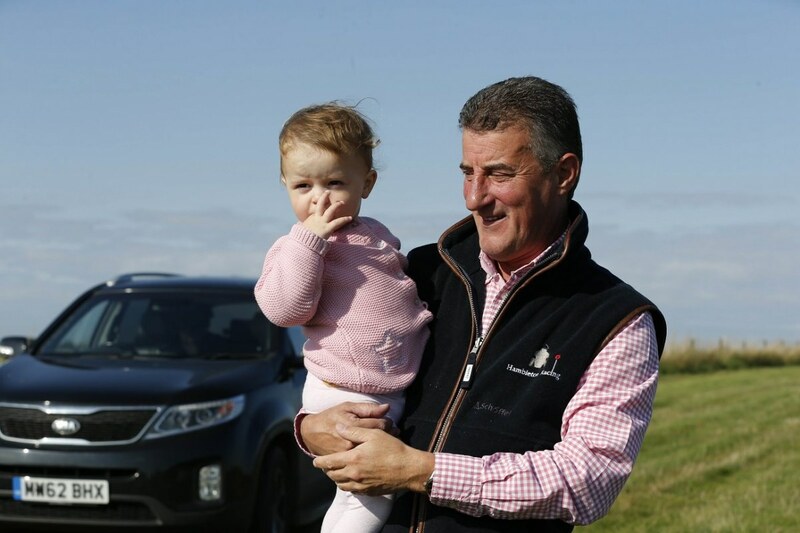 Kevin has introduced any number of impressive youngsters to owners on his private gallops over the years but had a special surprise in store this year as he was joined by his granddaughter Quinn, the youngest member of the Ryan family. Quinn looked happy and a natural on the gallops, showing a nifty turn of foot and tenacious attitude as she chased after granddad and made sure she had a good view of her beloved horses, much to the amusement of the gallery. 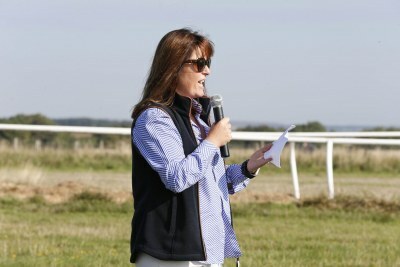 As owners enjoyed the complimentary catering and talked horses Caroline took to the microphone to offer everyone the usual warm Hambleton welcome before the Hambleton horses cantered on the gallops in front of their owners. 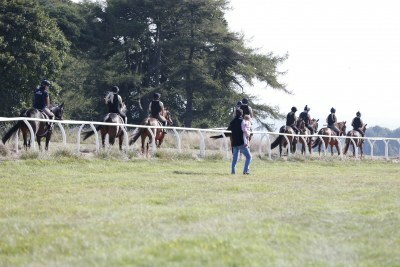 The equine stars of the morning looked in fine condition as they exercised up Kevin’s woodchip gallop, led by Celebrity Dancer. Kevin slowed the horses down to a walk on the way back down the gallops so owners could get a closer look at and take as many pictures as they liked. 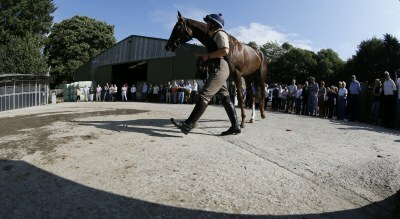 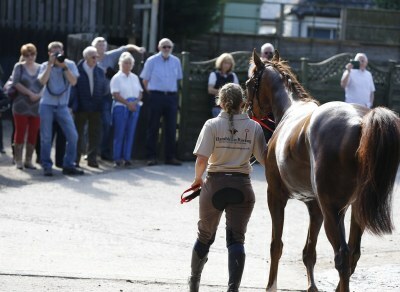 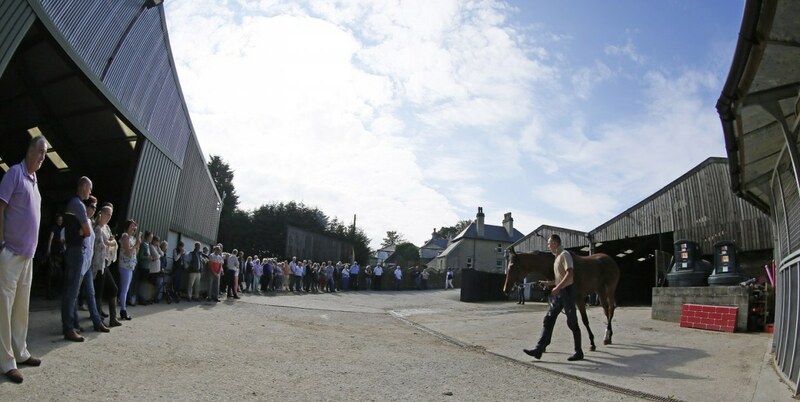 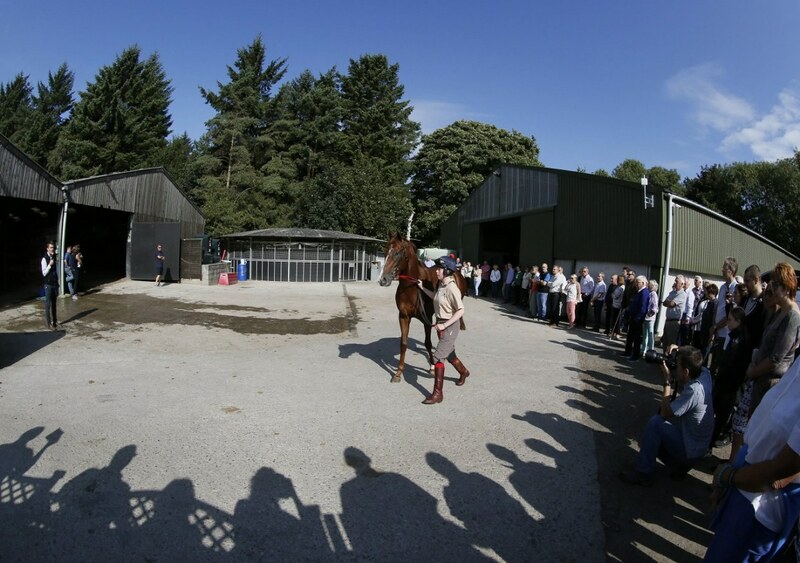 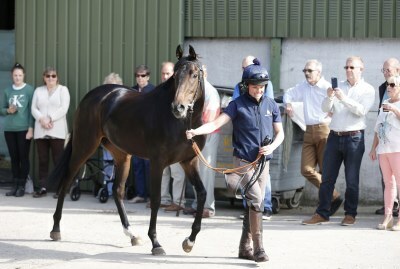 After the gallops action owners moved down on to Kevin’s yard to see their horses parade. Simon took to the microphone for the parade to give owners an update on each horse and highlight some likely winners in the coming weeks. With the horses safely back in their boxes owners then enjoyed a relaxed tour of the yard whilst Rosie kept the drinks flowing and offered cold drinks and refreshments for all. 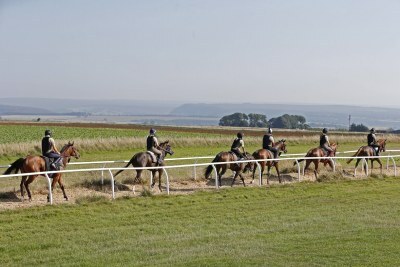 From the yard it was off to the Carpenters Arms, described by the Michelin Restaurant Guide as “A proper village pub with 18C origins”, which proved the perfect venue for owners to enjoy a delicious lunch, with a selection of complimentary dishes on offer for owners to enjoy before a choice of delicious desserts. 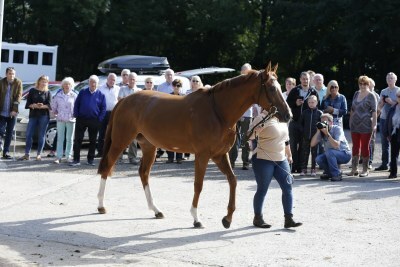 Kevin Ryan and the Hambleton team joined owners at the Carpenters Arms for the afternoon and, as you’d expect at such an excellent venue, the food was of a fine standard and owners enjoyed the catering and atmosphere for the rest of the afternoon in an idyllic setting as they looked back forward to what promises to be a successful and busy end to the season. With the weather warm and sunny and the horses in great form, this year’s Owners’ Day at Kevin’s proved the usual great occasion. 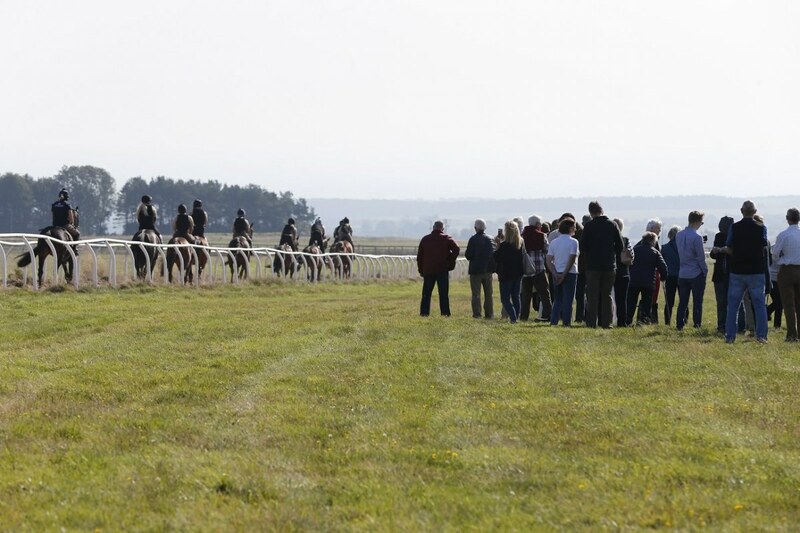 As ever, much of the following day was spent reviewing the day in the hope we can make 2019 even more enjoyable for our owners. 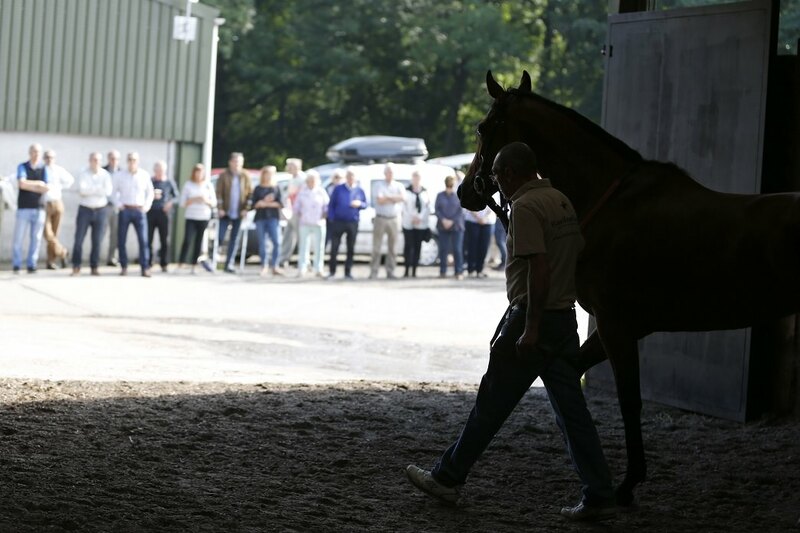 We’d like to take this chance to thank all owners who joined us on Sunday and helped contribute to make the day the great success it was and also thank everyone who has been in touch with such kind comments since Sunday. It’s been very rewarding to hear so much positive feedback about the day. 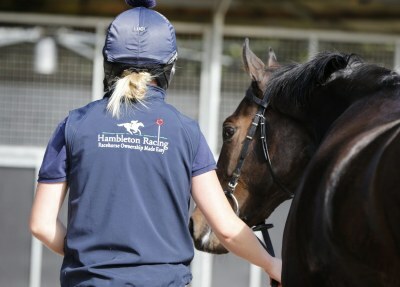 Our thinking caps are now firmly on to try and work out how we can make next year’s event even better!